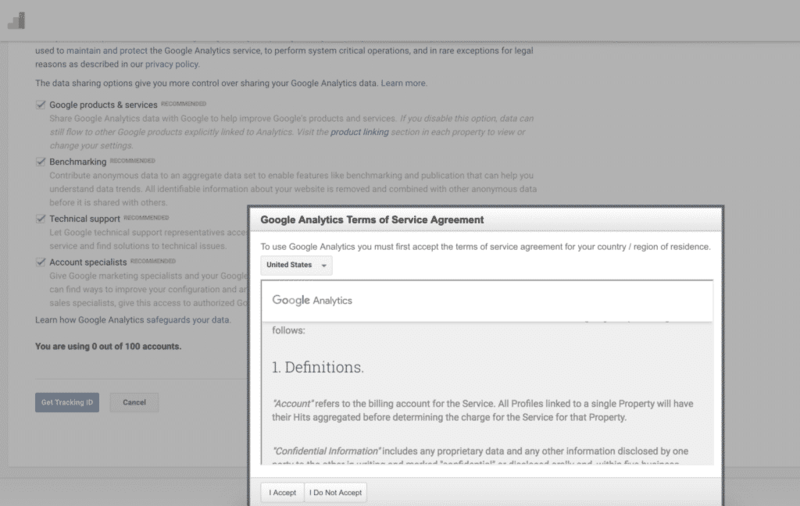 One way to stop tracking Paypal as a referral source is to add Paypal.com to your list of referral exclusions in Google Analytics. 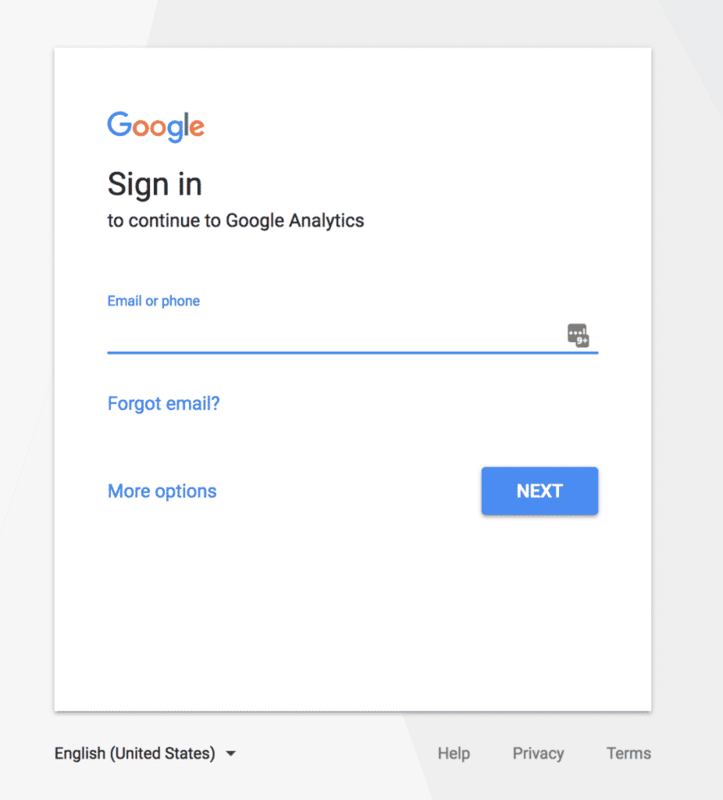 This is because anyone who visits your website from a referral source from a URL on your exclusion list will not start a new session if they were already engaged in an active session. 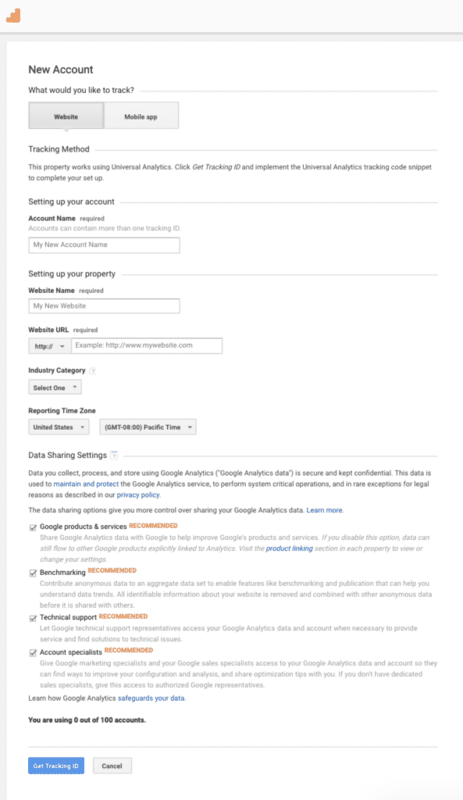 To do this, navigate to the Admin section of your Google Analytics. In Admin section of your site, Navigate to Under Property, select your website from the drop-down menu and select Tracking Info from the list, then select Referral Exclusion List from the next drop-down menu. From the Referral Exclusion List, click the big orange ADD REFERRAL EXCLUSION button, then add a referral exclusion for traffic from the domain: paypal.com. Once Paypal is added to your list of referral exclusions, you'll see it on the list. Note: it's a good idea to add any payment gateway URL you're using to this referral exclusion list. Simply repeat these steps and add your other payment gateway domains to the list of referral exclusions. This filter will NOT apply to past referral traffic but should start working on new traffic within 24-48 hours of applying the referral exclusion. 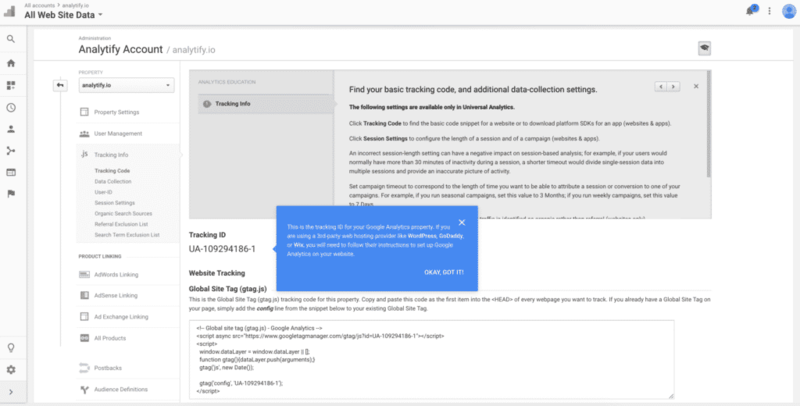 Google Analytics will no longer list Paypal or other spam URLs as a source of referral traffic but will instead start attributing that traffic to its original referral source. 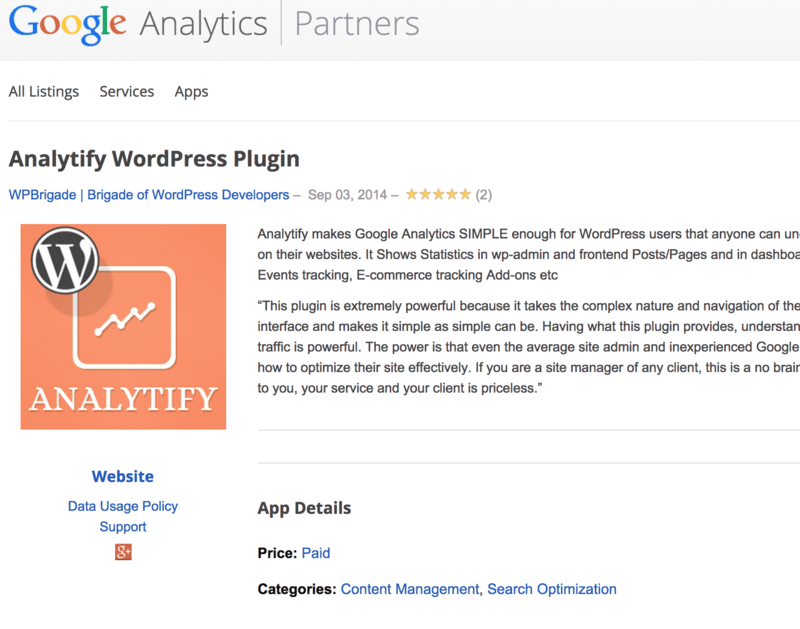 We at team Analytify have released Analytify PRO 1.2.6 a New Feature release and recommend everyone to update their plugin as soon as possible. This update can be installed from inside your WordPress admin by going to the Updates page under your Dashboard menu. We are Moving away from CodeCanyon.net !! This is just a ‘WOW' announcement that we are moving away from codecanyon.net and will sell ‘Analytify' on our own site now. The decision to move away from Envato is based on different reasons.